Nine minutes and 26 seconds. That’s all it took for redshirt junior Lindsey Brewis to set a new school record for the 3,000-meter run. Brewis beat former Rambler Gina Valgoi’s time by nearly three seconds. Brewis, an information systems major, wasn’t always a track and cross-country star. Before she began running, she played soccer and basketball. She said she fell in love with running when her parents forced her to attend her older sister’s race. Brewis, 22, said she loves running long distance most and she never expected to run track in college. Although no one pressured her to take up the sport, she decided to give it a shot. Along with the 3K, Brewis runs the 5K and mile races. She said the 2012 graduate Valgoi, who’s also the record holder for those two races, is one of her biggest motivators. “Even though [Valgoi] isn’t here anymore, we have all [the school] records outside our locker room so when you walk past you see her name at the top … every day,” Brewis said. Since her first year, Brewis has been running alongside senior Emma Hatch, another one of her motivators. The two runners have helped each other during both the cross-country and track seasons by not only training together, but also creating friendly competition between each other. Hatch said Brewis is one of the most competitive people she knows. Because of her redshirt status, Brewis has one more year to compete in cross country and track while Hatch is on her final season. Hatch said it’s going to be different not training together next year. This past summer was the first summer Brewis stayed on campus to train with Hatch and their teammates. She said she attributes her successes this season and during the cross country season to her time spent at Loyola this summer. Her time at Loyola hasn’t always been filled with success — Brewis has had to overcome several obstacles, including three different injuries. After her first year of cross country, she had a 10-pound weight dropped on her foot resulting in a stress fracture. The injury caused her to fall behind in her training and redshirt the indoor track season. With the outdoor season around the corner, Brewis was back into shape and ready to race again, but another injury caused another redshirt. Her third year of cross country came to a halt after her first race. Brewis was suffering from plantar fasciitis — an injury that causes sharp pain in the heel — in her left foot. She said taking the time off and watching the rest of her team succeed was hard but was worth it in the long run. “It was really difficult from going to have a really good first race and then not being able to walk normally and then not being able to run for the rest of the season,” Brewis said. This past fall, Brewis won the Missouri Valley Conference (MVC) cross country title and was named MVC Cross Country Athlete of the Year. 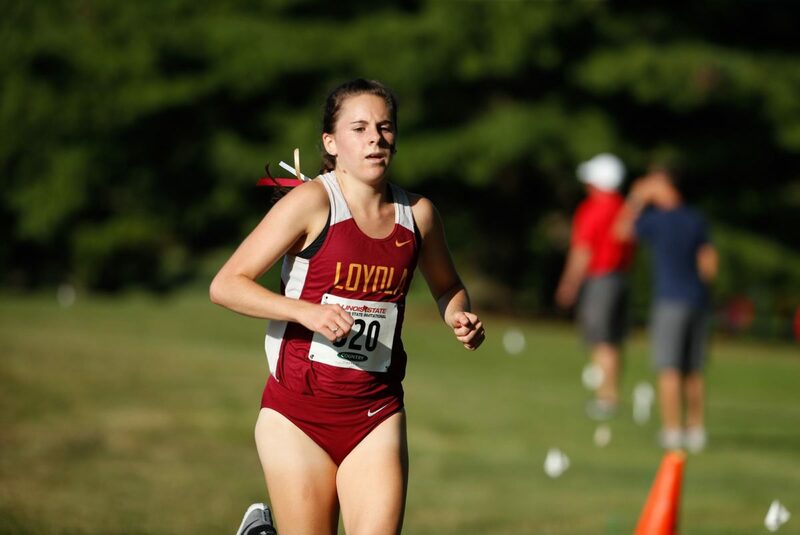 She’s the first Loyola athlete to earn a MVC cross country title. Assistant coach Alan Peterson attributed her success this year to her health. Peterson, who became the assistant coach in 2016, and Brewis have a relationship that goes beyond athlete and coach; Peterson is Brewis’ brother-in-law. Brewis has known Peterson since she was 14 years old and said his experience makes him a better coach. Not mixing their family and coach-to-athlete relationship is something they work hard on. Even though they maintain a professional relationship on campus, Peterson said sometimes having that family connection makes things easier. Head coach Bob Thurnhoffer has helped Brewis by making sure nothing is handed to her and that she works to earn her spot at the specialty races, according to Brewis. 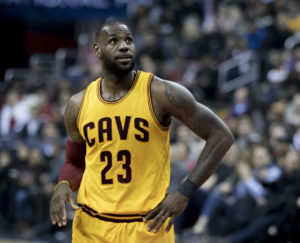 She said having him there has helped her work harder and become a better athlete. This year, Brewis is hoping to travel to Raleigh, North Carolina to participate in Raleigh Relays. She said it’s a good meet for athletes running the 5K and the 10K. Brewis will look to win her second MVC title of the year as she travels to Cedar Falls, Iowa Feb. 24 to compete in the MVC Indoor Championships.